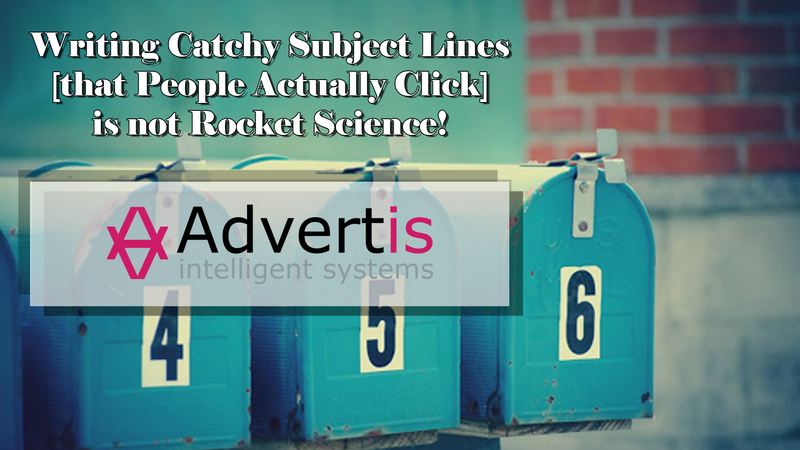 Writing Catchy Subject Lines [that People Actually Click] is not Rocket Science! Is it easy to keep all of your recipients equally engaged? Not really, but you can definitely win this battle. How? Believe it or not,. How do trends begin? 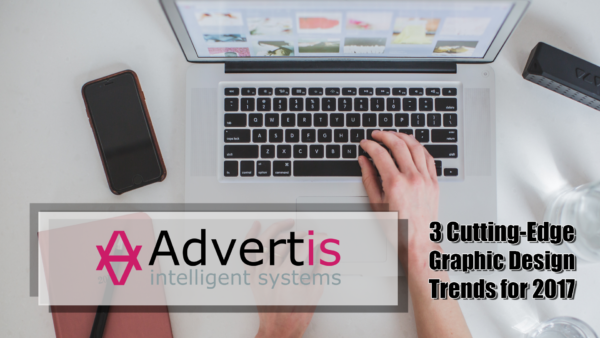 When it comes to graphic design, it’s all about technology and programming ability. As browsing abilities increase and types of devices. 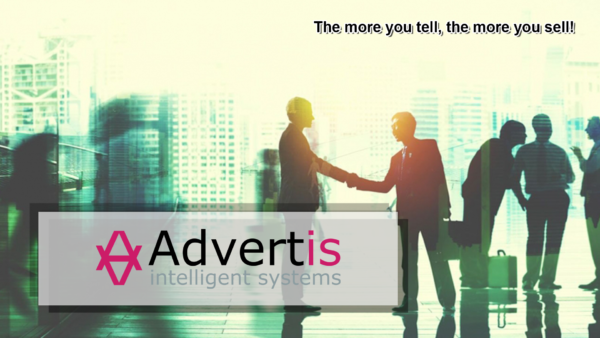 The more you tell, the more you sell! Is your content really working for you? Most people think that writing great content is a gift. Wrong! Writing great content requires hard, relentless work. First of all, great content is not. Be it B2B or B2C-oriented, your business is about to experience greatness. Why? 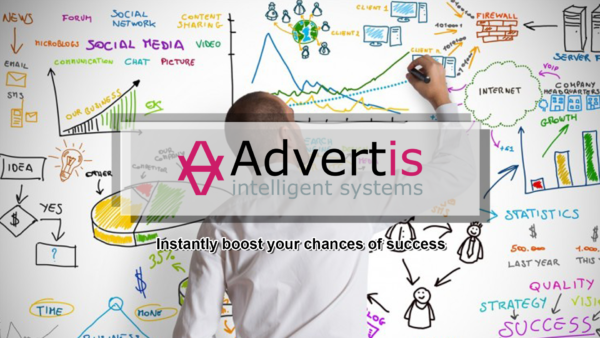 The reason is simple: these fail-proof marketing techniques are designed to help.